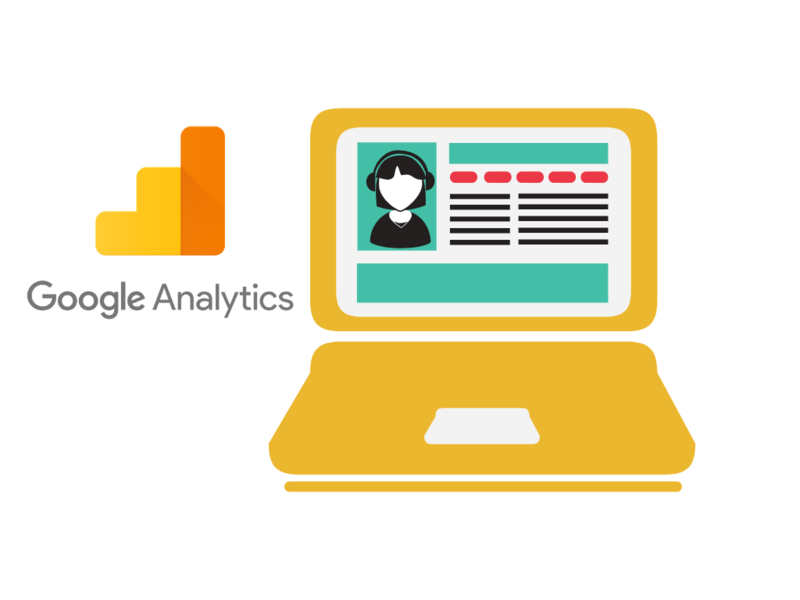 One of the most powerful features of google analytics is the integration of their advertising platforms. This allows you not only to combine behavioural data with advertising performance data to make hypothesis and draw conclusions but also to create segments for remarketing purposes. You could then create and experiment with particular segments and monitor campaign performance. I.e. you may create 3 distinct segments for those that are uninterested, prospects and hot leads. The metrics you use to define this will be dependent on your marketing objectives and KPI’s for example it could be a combination of time on page, goals reached, sessions, pages visited, revenue, add to carts etc. 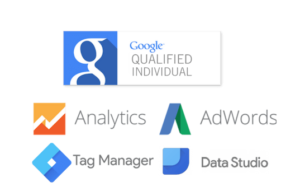 Keep in mind the ability to properly segment users will depend on the sophistication of your tracking setup and how much information is being passed back to GA.
First you will need to determine whether or not you advertising platforms such as adwords are actually linked to your analytics account or not, you can see this by going toadmin>property>all products. If not check out this google article which walks through how to do link accounts. 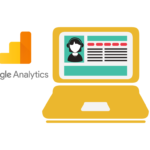 Create Your SegmentLog in to your google analytics account and navigate to the desired view, from here you want to go to any tab where you can create an audience (i.e. audience>overview). There is a way to do it in the admin tab although I prefer doing it in the report view as it allows you to compare segments. ​From here you need to click on +add segment where you can then define the various rules to create the segment. You will see a few pre defined conditions on the left which range from demographics all the way through to ecommerce. 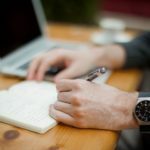 Depending on how customized you want to get with your segment it may be best to choose advanced conditions or sequences if you want to take a stepped approach to segmenting users.Google analytics will allow you to segment based on various dimensions and metrics that exist out of the box and that you have set up. On the right hand side you will see how many users your segment contains after your conditions have been applied. Note: Remarketing lists must have a minimum of 100 active visitors or users within the last 30 days for your ads to show; lists targeting Google search must have a minimum of 1,000 active visitors or users. Link Your AudienceAfter creating your segments you can click on build audiencewhich will take you to the audience definition, you will then need to link your segment to your specified view and then your account. 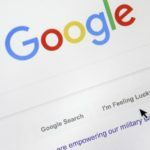 After giving it a name and saving it this audience will then be shared to your adwords account where you can use it across your search and display remarketing campaigns. 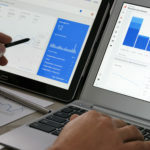 ​The advantage of creating segments within google analytics and sharing them across your advertising platforms can be significant, especially when coupled with a sophisticated tracking solution as it will enable you to identify and define which behaviours indicate purchase intent across your website and target those individuals to increase conversion likelihood. You could even start to break down your audience into groups via custom dimensions for example delivery suburb entered to retarget them with particular offers specific to those areas. The possibilities and combinations are endless.